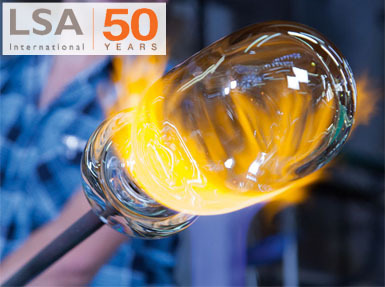 Founded in London, LSA international is a family owned company that has produced originally-designed drinkware, tableware, and accessories since the 1960’s. 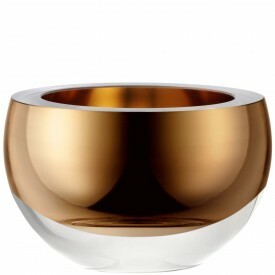 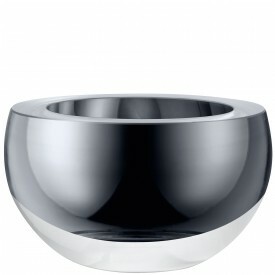 We proudly stock drink and barware, as well as their signature “Host” bowl in gold and platinum. 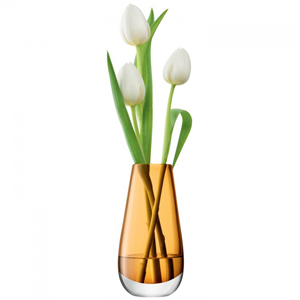 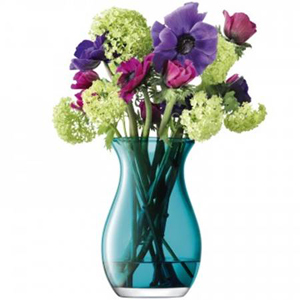 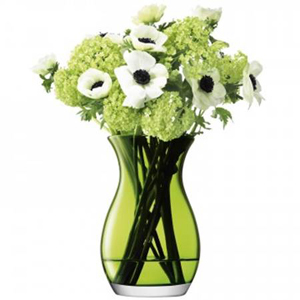 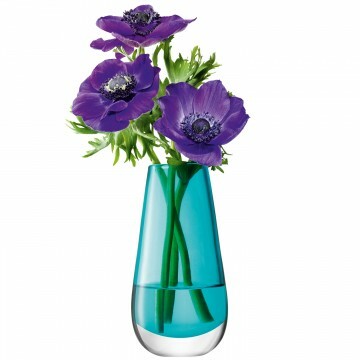 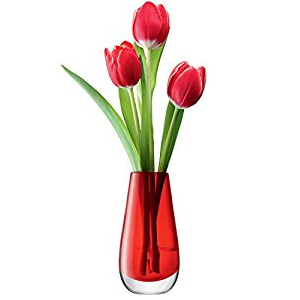 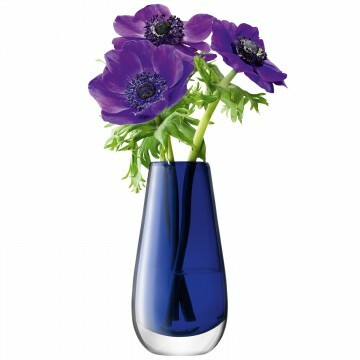 Also, in stock one of their most popular gift vases in many colors to choose from. 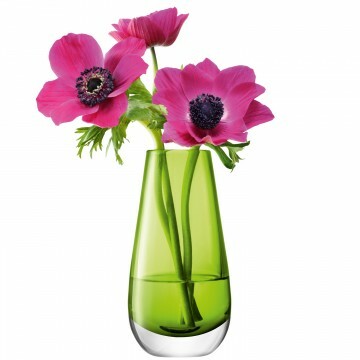 New LSA glassware from London. 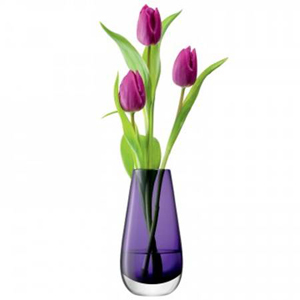 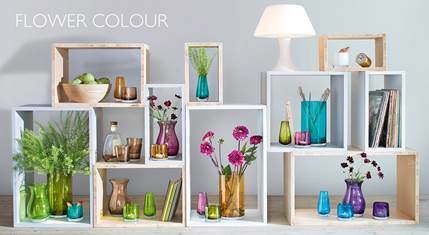 Rich color encased within thick walls these vases are available in 2 different shapes and 6 rich colors. 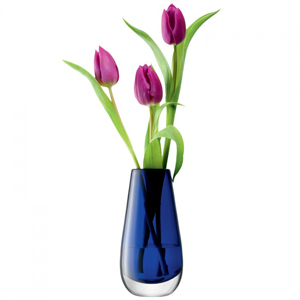 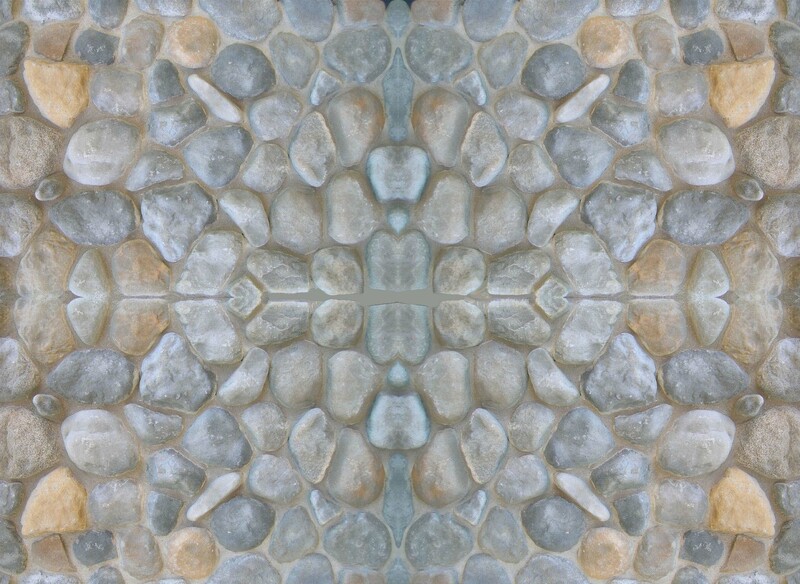 All vases mouth blown by artisans and gift boxed. 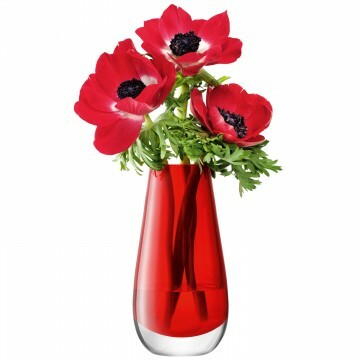 We are stocking the Posy Vase and the Bud Vase.